From concept to completion and beyond, Landscapes Unlimited has the capabilities to handle a variety of projects while providing personal service and attention to detail. 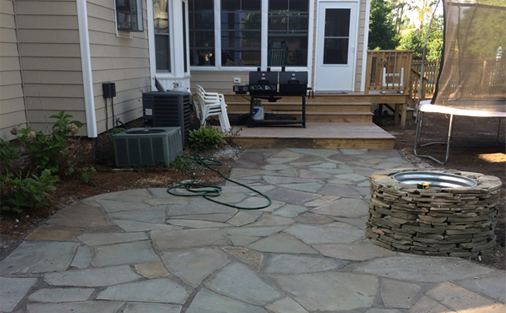 For over 15 years, Landscapes Unlimited has created some of the most visually stunning and talked about landscaping projects in southeast North Carolina. Our highly experienced designers will work hand-in-hand with you to create your dream landscape, tailored specifically to your needs & environment. Brick & Flagstone patios, driveways, walkways, stone walls, structural retaining walls; you name it, our team of professionals have the skill, experience, & expertise to install a custom hardscape that will last forever.